Evidence (dilated peoples) hits us with one of many (I hope) dope singles from his upcoming "Cats and dogs" album. Primo on the beat in his signature simple chops and cuts with incredible drums aaaaahhhh what would we do without primo? 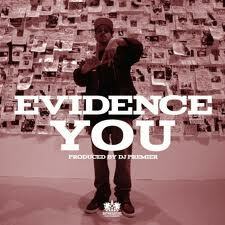 Evidence kills it best hip hop track of the year so far? maybe between this "Dirty- NAS" and I gotta say I know watch the throne had its fair share of haters but "welcome to the jungle" was ridiculous! So much good hip hop right now I might have to do another "Just Listen" mixtape!!! 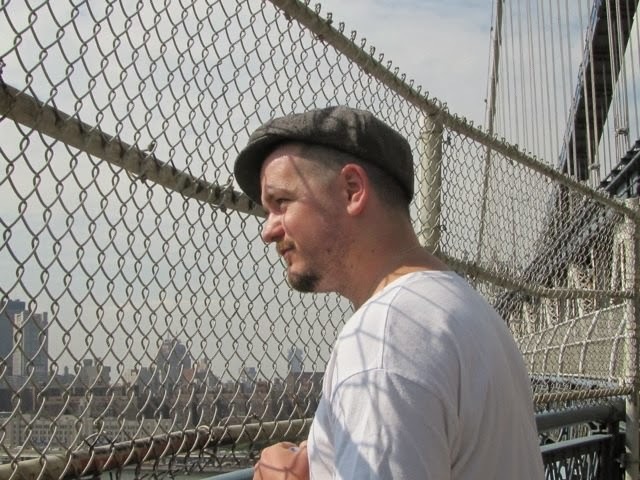 props and respect to pipomixes.blogspot.com for hosting the mix you guys rock!